For every girl Valentines Day holds great importance and significance and especially for those girls who are strongly committed to their loved ones. Valentines Day increases the intensity of love to the higher degree. In this modern age people used mobile phones, chatting, w-mailing etc to express their love feelings. But the unusual and the wonderful way to express Love feelings in this modern age is Valentine’s Day. 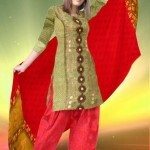 On Valentines Day, couples presenting beautiful gifts, going for the candle night dinner and also wearing special dress. On Valentines Day, it is very important for couples to exhibit their love. 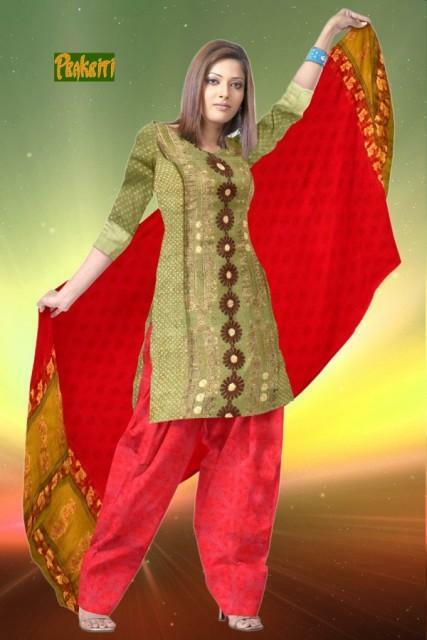 Here stylespk going to describe some salwar suits dresses for girls those would be suitable for this occasion. If you are planning to go on a casual date with like going for a music concert or for a romantic film, then maintain an informal look and wear casual dress. 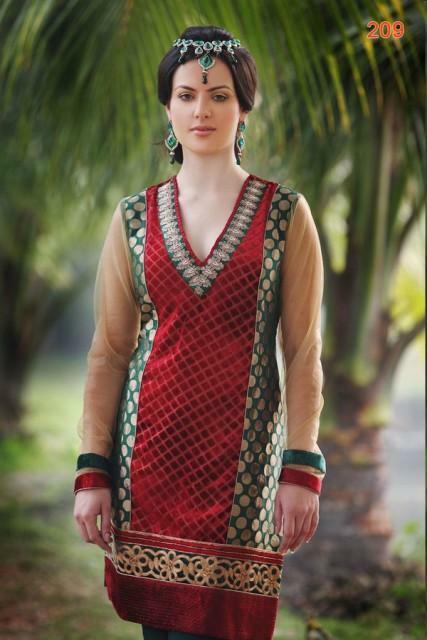 Now see the images of Valentine’s Day: A Lovers Day Salwar Kameez Collection for women ….